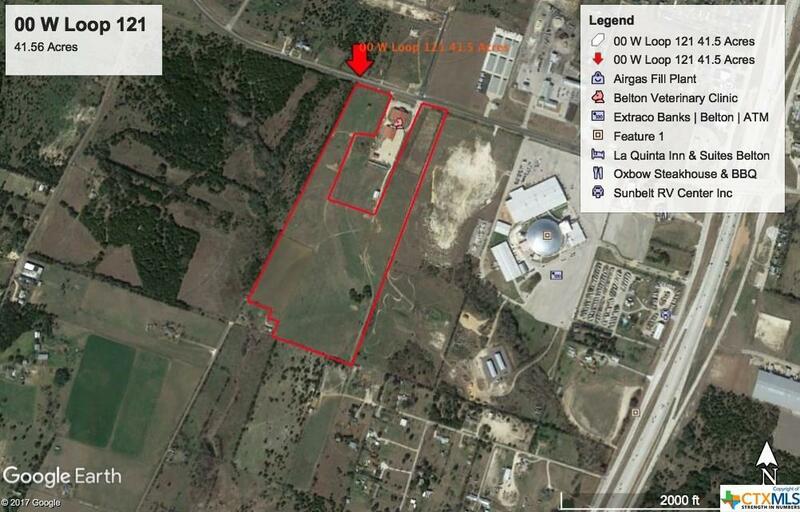 Amazing adjacent to the new Bell County Expo Equestrian Center. 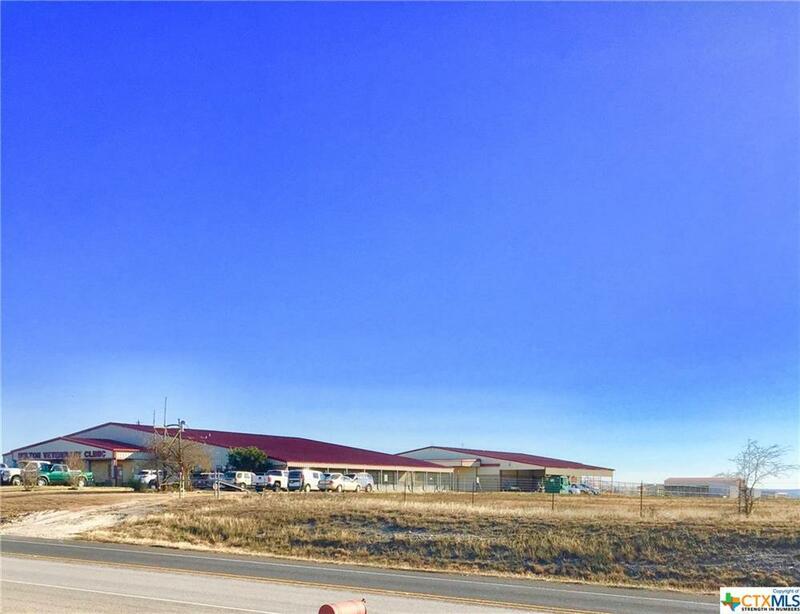 Exceptional location in fast growing Belton for restaurants, a shopping center, convention center or hotel on 41.5 acres. Property surrounds the well-maintained and heavily trafficked Belton Veterinary Clinic. 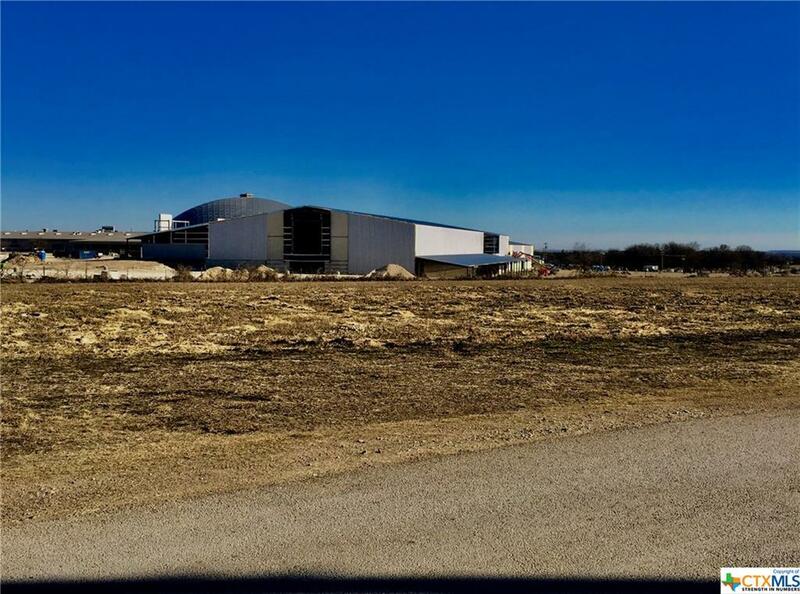 On the West side is the recently acquired Belton ISD property for undetermined use and on the East is the Bell County Expo Center's newly built Equestrian center. Within 3 miles there over 6,000 new homes or multi-family sites or approved for construction per the City of Belton Future Development GIS Maps. Perfectly located within 1/4 mile of Interstate 35 and Interstate 14.